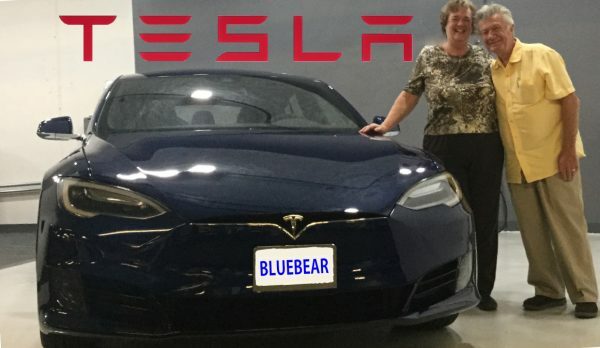 We ordered our Tesla Modle S 60 D on-line in June 2016, included the specs we wanted (below) and included our $2,500 deposit. 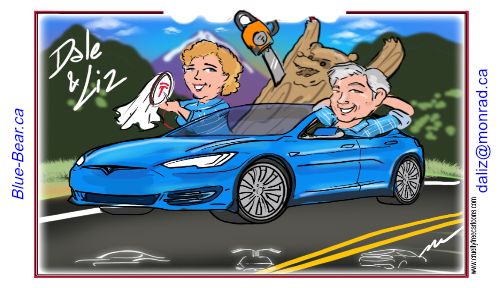 Give us a call if you want to get your questions answered or want to see our Model S or even take a short ride. Our cell number is on the business card on the left of this page when you hover your mouse over it. rEVolution 2018 / Tony SebaKeynote from Tony Seba, best-selling author and serial entrepreneur, at rEVolution 2018 in Amsterdam. 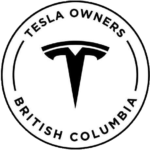 TESLA, MODEL S, MODEL X, MODEL 3, POWERWALL and the “TESLA”, “T” and “TESLA and T Flag” designs, and certain other marks, are trademarks or registered trademarks of Tesla Canada ULC and/or Tesla Inc. in Canada, United States and other counties.